As normal I stopped at the Goodwill Outlet near my office on the way home yesterday. 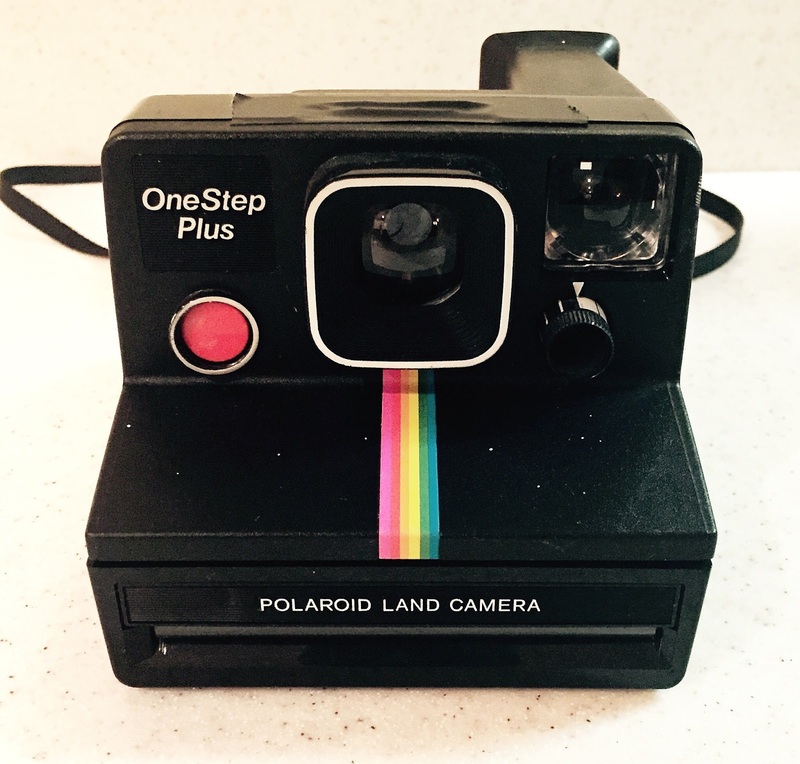 Look what I found, a Polaroid OneStep Plus Land Camera. One with the cool rainbow logo. This camera uses Polaroid SX-70 film, which isn't to be confused with Polaroid 600 film. It was mine for only about 50 cents. Sweet. I have purchased about 30 Polaroid cameras over the past couple of years, and all about 3 have worked. The only thing that worried me about this camera was a crack on the top where the flashbar plugs in and the shutter release button appeared to be recessed too far. Surprisingly, there was an empty SX-70 film cartridge in the camera. Not sure how old it was, but I wanted to see if the battery was still good. I wanted to test if the camera worked. I took out the film and reinserted it, and the gears whirled. I also put some black electricians tape over the crack. Therefore, until I test the camera with some live film it appears to be working. Next step, buy some Impossible Project film and give it a try.